Auto Ship & Earn + 164 Points What's this? There are a number of factors that can affect the state of your immune health and have negative effects on your immune function. 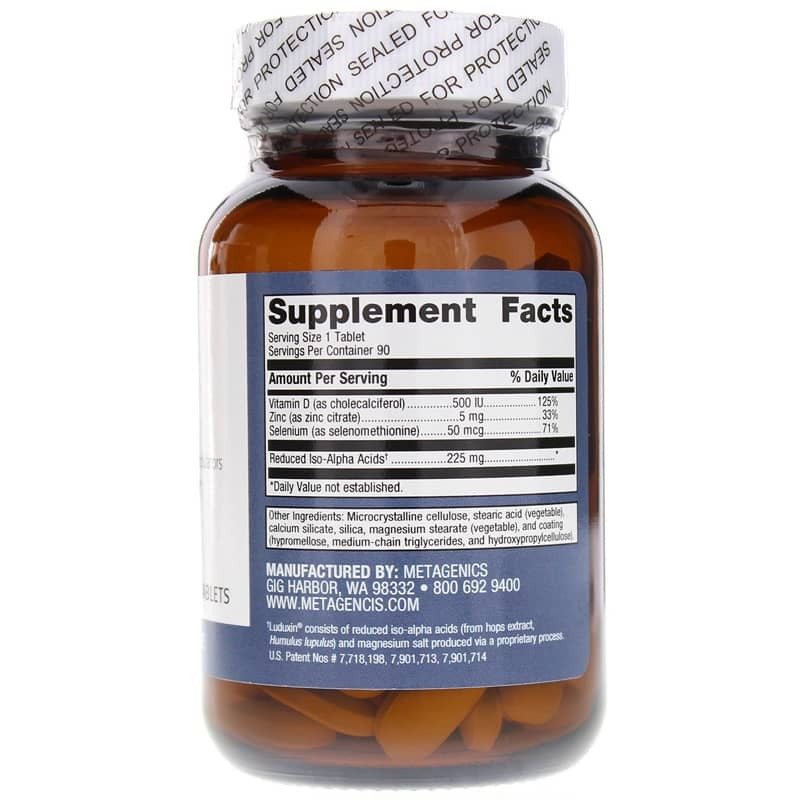 Poor diet, high stress levels, and vitamin deficiencies are just a few, and if you've been looking for a quality supplement that can help you maintain optimal immune health, Metagenics offers a great option. 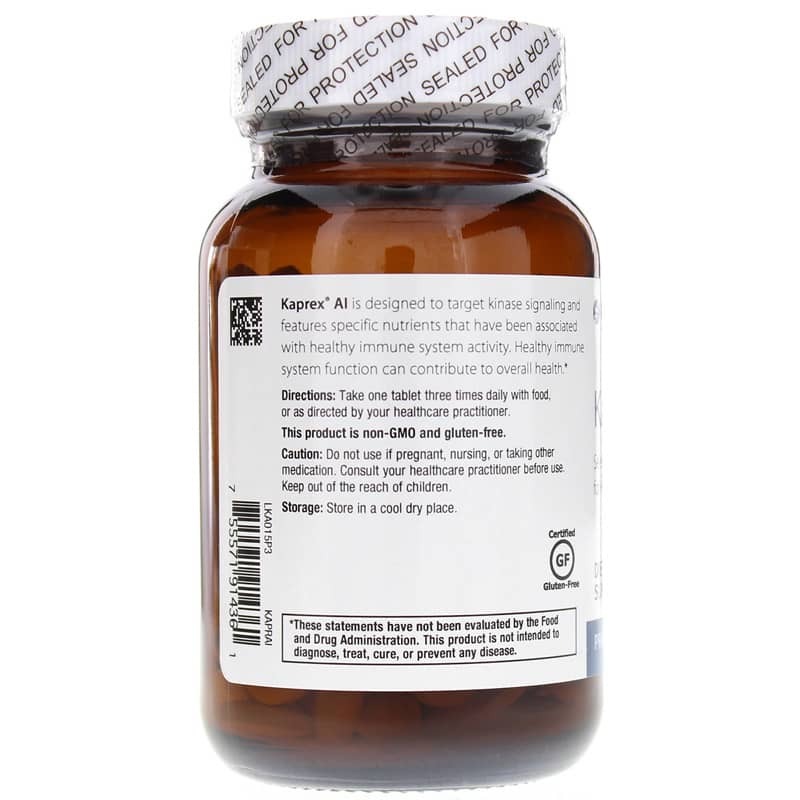 Kaprex AI delivers a blend of zinc, vitamin D, selenium, and iso-alpha acids to support optimal immune system activity, health, and support. Don't let illness, infection, and disease interrupt your daily life. 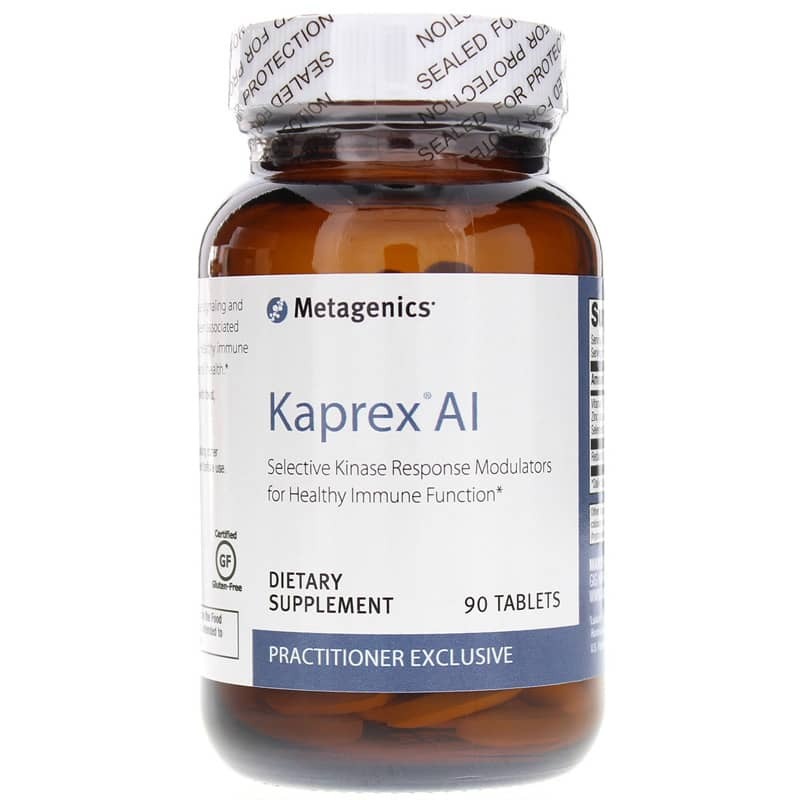 Choose Kaprex AI from Metagenics today and give your body the nutrients it needs to help you maintain optimal overall immune health and function. Order now! Other Ingredients: Microcrystalline cellulose, stearic acid (vegetable), calcium silicate, silica, magnesium stearate (vegetable) and coating (water, hypromellose, medium chain triglycerides, and hydroxypropylcellulose).. Adults: Take 1 tablet 3 times daily with food or as directed by your healthcare practitioner. Do not use if taking anticoagulants. Do not use if pregnant or nursing, or taking other medication, consult your healthcare practitioner before use. Keep out of the reach of children. Easy ordering and quick service. Would use Natural Healthy Concepts again.